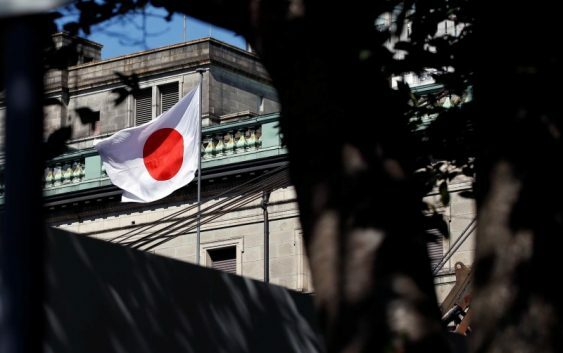 TOKYO (Reuters) – The Bank of Japan will likely maintain its view inflation will reach its 2 percent target next fiscal year and project it will stay near that level the following year, in new forecasts due out next week, sources familiar with its thinking said. “The economy is sustaining momentum for inflation to reach 2 percent. But the pick-up in inflation remains modest,” said one of the sources, a view echoed by two other sources. “The key would be how quickly inflation expectations will heighten, which remains uncertain,” another source said. 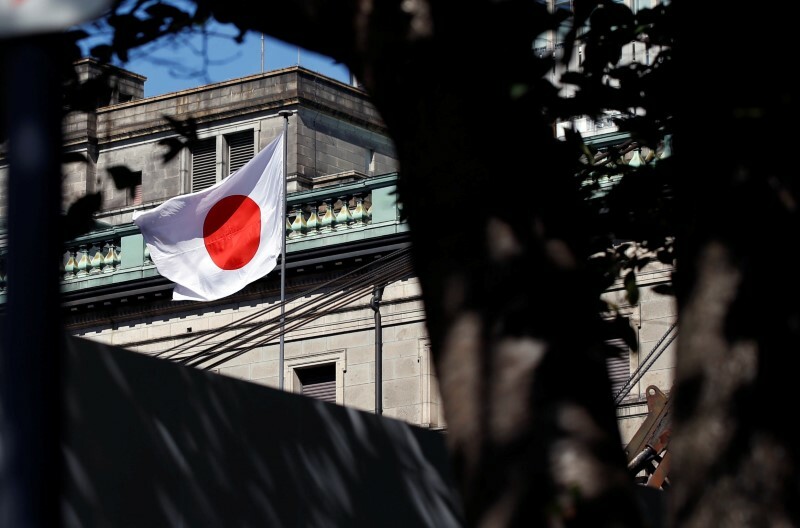 Such optimistic estimates would reflect the BOJ’s view that robust global demand will keep the economy on course for a solid recovery, allowing companies to boost spending and raise wages. The BOJ also hopes a tightening labour market will drive up wages. Labour shortages, however, would also push up costs and may discourage firms from expanding their operations, a point that may be discussed at next week’s rate review. Yoshitake Matsumoto, the BOJ’s branch manager overseeing the Kyushu southern Japan region, said labour shortages were the primary concern for companies in the area. “We need to see whether labour shortages could become a bottle-neck for the economic recovery,” he told reporters.